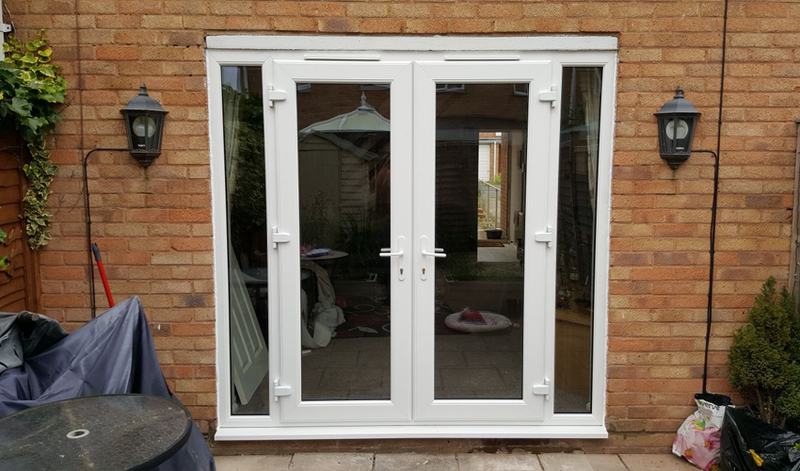 We offer glazing repairs to all types of windows and doors. We have over 25 years’ experience in the glazing industry so there are not many issues or repairs we have not overcome. Our expertly trained glazing repairs specialists will advise on the best solution to correct your issue. Your fault could be to do with condensation build up between the panes of your double-glazing units. Or a cracked or smashed glass pane. Whatever the fault, we can correct it in a timely and efficient manner at a great price you expect. You can call upon our specialists in double glazing repairs whatever this issue you have. It could be for a revamp or perhaps you have a misted or foggy double-glazed unit that devalues your property's appearance. Our skilled glaziers can repair broken double-glazed units whatever the glass type. We will also board up your windows if the issue is causing a risk in the security of your property and can’t be repaired immediately. In addition to boarding, our skilled glaziers offer expert repairs for single-glazed units. Usually, we can carry out most single glazing repairs on our initial visit. Fully equipped and ready to deliver an exceptional service, we operate fully stocked vans that contain a variety of glass should it be needed. Call us today to discuss your glazing repairs and book an appointment with a member of our team.